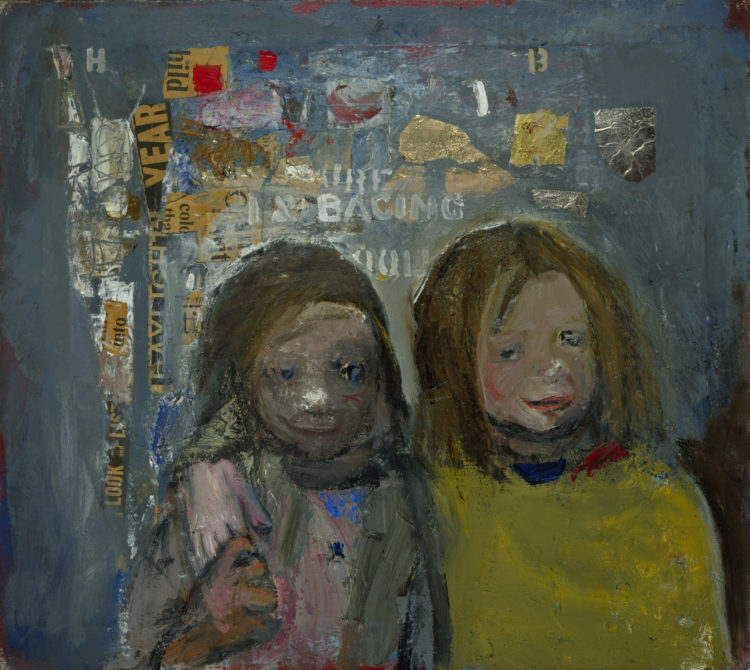 The latest long-running exhibition at the Scottish Modern Art Gallery is meant to recreate Eardley’s working process, from sketch to finished painting, and show, notably with the Catterline series, where she stood and moved, working on a canvass, down to the nearest inch. But what it really does, spread over five rooms, is highlight the loss of an extraordinary painter who, had she lived, would be counted among the international greats of the 20th century and, maybe, even of this dark one. Both the Townhead (Glasgow) paintings of children and the Catterline landscapes/seascapes of storm and surf point to an artist liberated, searching for and finding a unique vision and voice. After a while, the sheer volume of detail about where exactly the painting was begun and finished becomes overwhelming and, even, a shade tedious. Do we really need to know the pinpoint location of where Eardley stood and looked as she composed these startling images of cornfields, storm-battered cottages and sagging salmon nets? Of course, the sketches, letters, old newspaper cuttings, gallery brochures and, above all, photos of both Glasgow and Kincardineshire taken by herself and Audrey Walker give considerable insights into how she lived and worked – and, not least, into the passion with which she came to explore and know two very different places in post-war Scotland. They testify to the artist’s astonishing talent but also warm, loving humanity. But the exhibition, featuring loans from private collections, is on a scale that would benefit from an accompanying narrative of how Eardley’s vision and technique evolved, of why she chose thicker oils and why pastels, of where she fits into the history of modern art. In one newspaper interview she talked, eventually, after some irritation, of influences, including Jackson Pollock, the American abstract expressionist, and the Tachistes, the largely French school of the 1950s (Dubuffet/Poliakoff inter alia). Certainly, the later paintings, many composed in a huge burst of activity before her partial loss of sight and rapid death, show her powerful control of colour and shape, her feel for convulsive Nature, her empathy for poor communities. But these paintings are distinctly her own, highly original statements on living in the world. Nothing abstract about that. Nor, of course, about the more obviously ”realist” paintings of the Townhead tenement kids, at play, leaning out of windows, looking half-cocked at the artist herself or past her into the void. These are never, as many have said, sentimental or romanticised portraits of lives on the edge but, with their vivid, in-your-face colours, they acquire the quality of stained-glass. 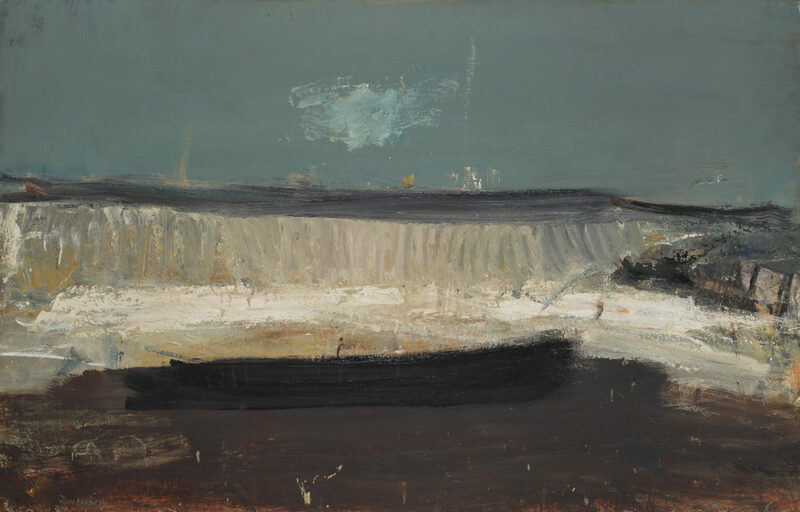 With another solo exhibition due in early February (at the Scottish Gallery in Dundas Street, Edinburgh), and several previous ones in the past decade, Joan Eardley is finally assuming the status she so richly deserves(d): a great Scottish artists who belongs to the world.